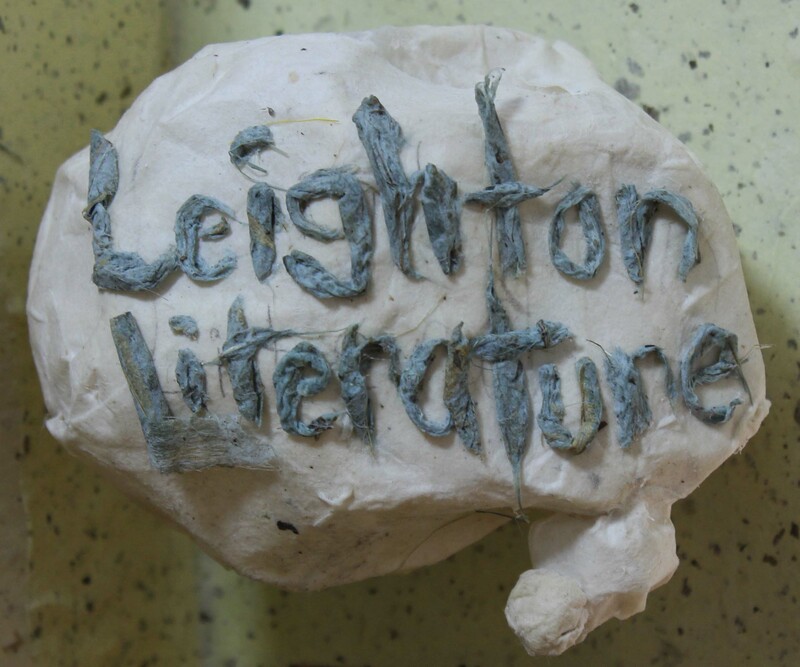 Happy 3rd Birthday Leighton Literature! It’s Leighton Literature’s 3rd Birthday! One of the scariest things about getting older is the ever-increasing rapidity of the passing of time. I mean, how can it possibly be three years since I launched Leighton Literature? I was in Beijing at the time, my second stint, and between now and then I’ve been to Korea, Singapore and Malaysia, travelled all around Thailand and lived in Cambodia, Scotland and Spain before heading back to China again. It’s literally felt like the click of a finger. When I started the My 5s travel reports series I figured I’d maybe be able to knock out a maximum of 100. But in the process of raking through my old photographs I’ve discovered a host of forgotten trips from around the globe. At the time of writing my next My 5 will be LL’s 145th! And having actually drawn up a complete to-do-list (not to mention the prospect of upcoming trips here in the southeast of China) I’ve recently realised that there’s no end in sight. So I’ll just keep plugging away… as I do… in the hope that maybe one day I’ll succeed in catching up with myself. In fact, so focused have I been on My 5s that I’ve somewhat neglected My Short Stories and indeed It’s already been seven months since I finished up Challenged in China. Happily at least, I’ve now started work on my next batch of tales, the tentatively titled Notes from The Netherlands. If I can keep my discipline and juggle my writing duties, hopefully I’ll be able to start posting my new stories in late November. As ever, thanks to everyone for reading, following, liking, commenting and all the other varying modes of acknowledgement! My 5: Beekse Bergen Safari Park, The Netherlands.